It is almost a developer’s dream to design an online-shop for a whole retail chain of No.1 packaging materials distributor in the USA. That was our thought when we took on the Uboxes project aimed to develop about 20 shops with a single control panel. 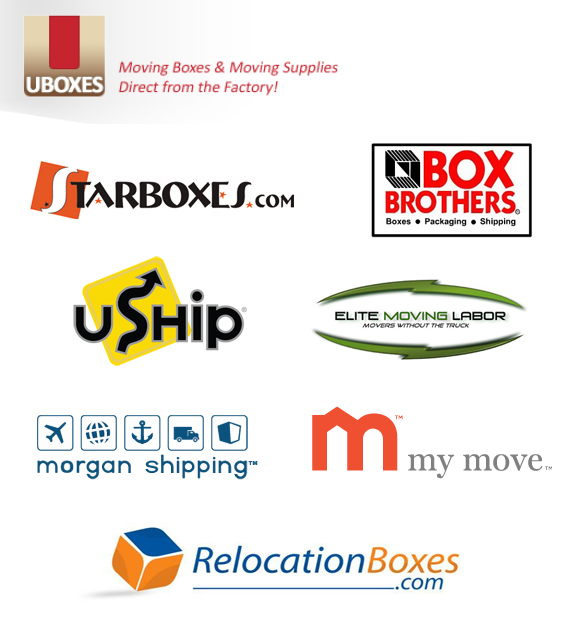 Uboxes.com is a nationwide American distributor and importer of packaging products from containers and large boxes to packing tape and bubble wrap. The company is the leading transportation equipment supplier in the USA and the official distributor of UPS Corporation, a leader in Supply Chain Management serving more than 200 countries. We simplified the control process for 20 sites by unifying the whole control system in a single panel with the independent accesses to each resource. It makes retail chain management easier and in case of problems with one shop it helps to avoid problems in other ones. We developed the affiliate program system enabling to get discounts automatically from Uboxes shops sales. 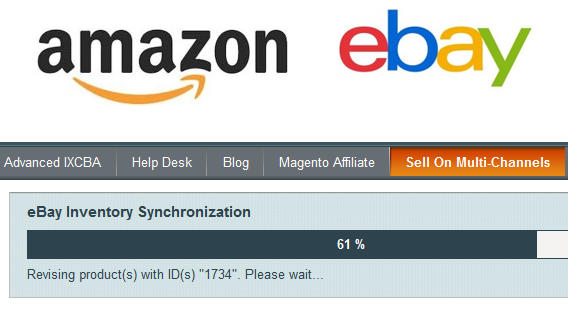 We implemented the sales function via affiliated websites and integrated the shop with eBay and Amazon. 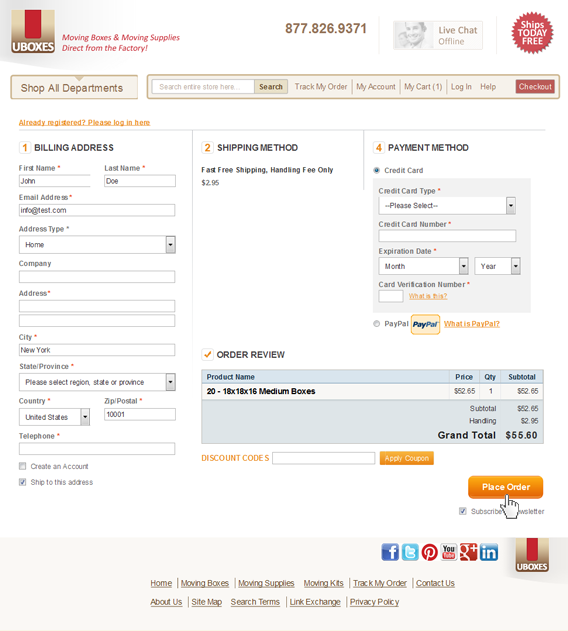 This function releases buyers from filling in the multi-step forms and makes the checkout process fast and convenient. I would whole heartedly recommend ASTRIO for any Magento project - Big or Small. 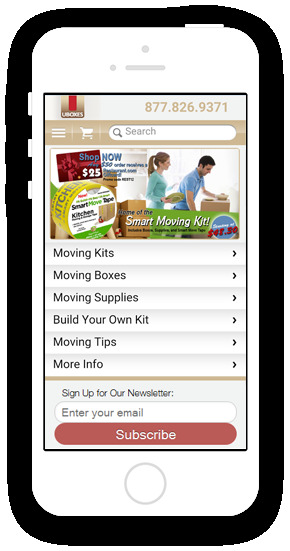 Our business required that we have several features that most out of the box shopping carts couldn't provide, including being able to offer multi-store capability. After close to a year of research we decided on Magento. 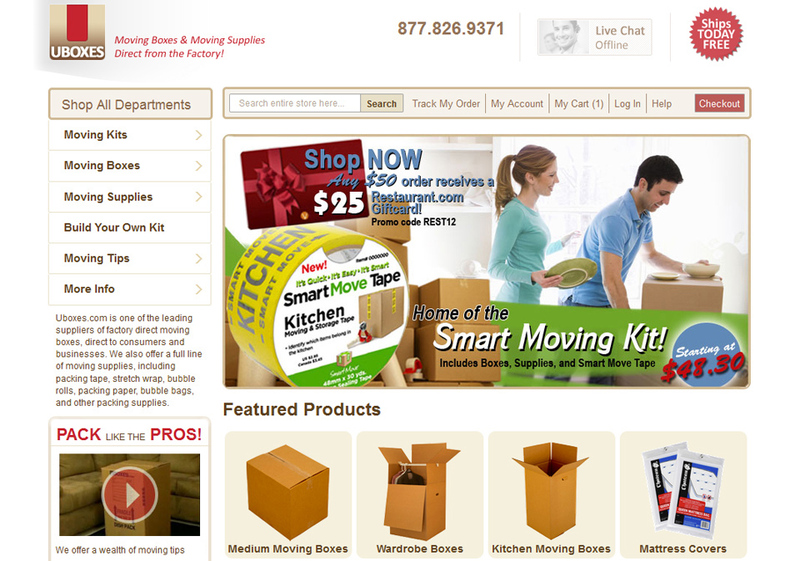 Our next big decision was who would be able to customize and implement our Magento cart. There are plenty of programmers but few who specialize in Magento and even fewer who are affordable. ASTRIO not only had the expertise to meet our programming needs but they also had the ability to come in under our budget. ASTRIO communicated with us on a daily basis and kept us updated on the status of the project on the way to meeting our deadlines. Additionally, their work after the launch was great and we continue to use them for other follow up work. 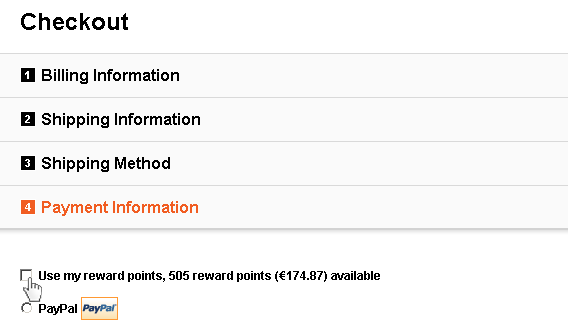 I would whole heartedly recommend ASTRIO for any Magento project - Big or Small.